Philomena is Associate Dean – International and Corporate Engagement and Professor of Accounting and Governance in the Faculty of Business and Economics at Macquarie University. 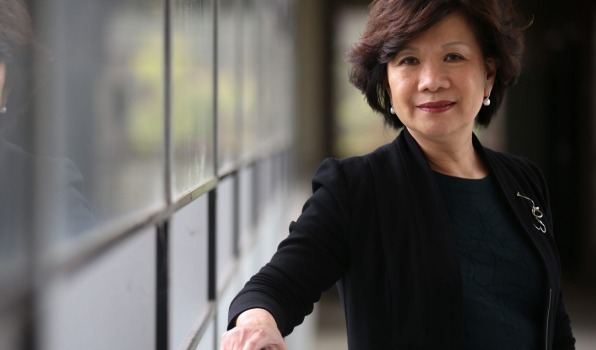 She has over 38 years of senior academic roles in tertiary education in Hong Kong and Australia, following her auditing career at Peat, Marwick, Mitchell & Co in Hong Kong. Philomena’s research interests include auditing, ethics, corporate governance and accounting education. She was the accounting academic who pioneered ethics in accountancy as a compulsory course of study in accounting, led the IFAC study in ethics for over 160 countries, wrote about immigrant accountants, and played a leading role in studies in internal auditing for the Institute of Internal Auditors. Philomena holds a Professional Diploma in Accountancy [converted to a BA (Hons)] degree from Hong Kong Polytechnic University, a Master of Accounting and Finance from Glasgow University (UK), and a PhD in Accounting Ethics from RMIT University. She continues to research in a number of areas including carbon risk management, whistleblowing, ethics and governance, gender diversity and international education.